Lasting Partnerships Start Here: Our firm of skilled professionals has decades of collective experience. Not only are they experts in their field, they’re genuinely dedicated to the clients that they serve. This commitment shows in every interaction, every day. Bob co-founded Sage in 1996 with Mark MacQueen, and serves as the firm’s President and Chief Investment Officer and leads the Investment Committee. 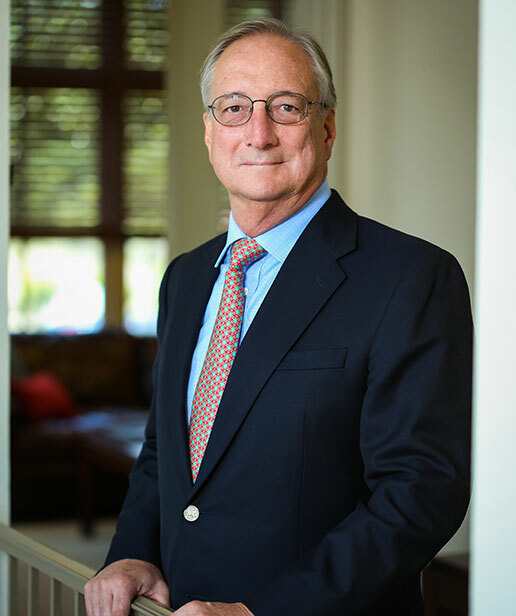 He began his career in 1970 at Moody's Investors Services as a member of the Corporate Bond Rating Committee; he then went on to Loeb, Rhodes & Co. to cover the insurance industry in the Institutional Equity Research department. He later worked at Merrill Lynch & Co. for 13 years in a variety of institutional research, trading and portfolio management roles in New York and London. During this period, he was assigned to the Saudi Arabian Monetary Agency as a Resident Financial Advisor in Riyadh responsible for managing the foreign reserves of the Central Bank. Bob Smith received his M.B.A. in Finance from New York University Stern School of Business, is an Accredited Investment Fiduciary (AIF) and Certified Investment Management Consultant (CIMC). Mark co-founded Sage in 1996 with Bob Smith and is a senior member of the Investment Committee. He began his career in 1981 as a member of the Institutional Government Securities trading desk at Merrill Lynch Government Securities in New York. He was later assigned to the Institutional Fixed Income trading desk in London as Vice President and Senior Trader. Next, he assumed management responsibility for all fixed income trading at Merrill Lynch International in Sydney, Australia. After this assignment, Mark assumed risk management responsibility for the firm's global non-dollar fixed income trading operations in London. 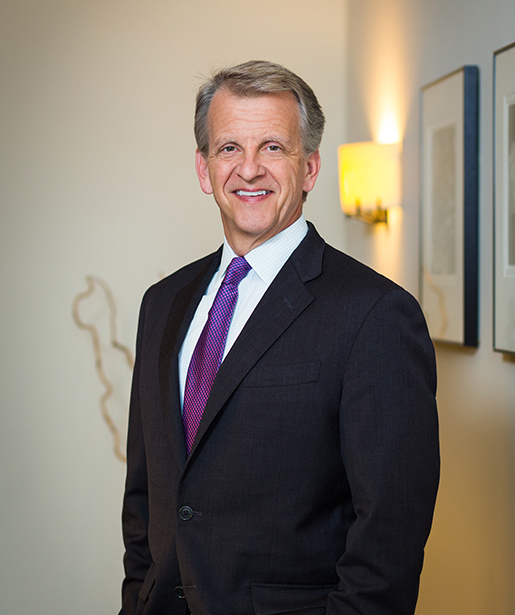 Following his Merrill Lynch tenure, Mark held a senior fixed income portfolio management role at APS Financial Corp. and was a Principal at Tejas Securities. Mark received his B.S. in Finance from the University of Delaware. Beyond his professional career, Mark is a member of the Fixed Income Analysts Society, a board member of Meals on Wheels and is active in other community-minded programs. Bob is a Principal of the firm and a senior member of the Investment Committee. He began his career in 1969 at Merrill Lynch Asset Management in New York, where he served as a portfolio manager and investment strategist. He then took the position of Senior Vice President and Manager of Fixed Income at Manufacturers Hanover Investment Corporation in New York. After his time in New York, Bob became the CIO and Executive Vice President of Fixed Income at Van Kampen American Capital in Houston. Adding to his investment experience, Bob then became CIO and Managing Director of Fixed Income Mutual Funds at Scudder Kemper Investments in Chicago. He received his M.B.A. in Economics from New York University Stern School of Business and his B.S. in Finance from Syracuse University. Beyond this, Bob is an adjunct member of LeTourneau University. Sean is a Principal and Managing Director of the firm and has remained the Head of Systems and Operations since the inception of the firm in 1996. Sean began his investment career in 1989. 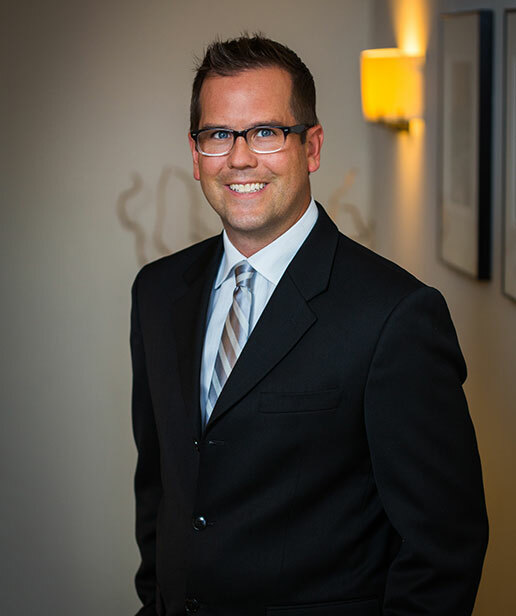 Prior to Sage, Sean was a Trader & Account Executive at Smith Affiliated Capital. He received his M.B.A. in Finance from St. Edward’s University and his B.A. from the State University of New York. Rob is a Principal and Managing Director of Research and a member of the Investment Committee. Rob began his investment career in 1997 at Merrill Lynch & Co. where he served as a Research Analyst. Later, he joined Mutual of New York as a Director of Asset Allocation Policy. He then took the position of Senior Fixed Income Strategist for UBS in New York. Rob received his B.A. in Management from the University of Colorado. He is a Chartered Financial Analyst (CFA) and a member of the CFA Institute. Thomas is a Principal and Managing Director of the firm and a member of the Investment Committee. He serves as a Portfolio Manager for the taxable fixed income and equity strategies. He began his career in 1996 as a Fixed Income Trader with Credit Suisse Asset Management in New York. Later, he joined Morgan Keegan as a Fixed Income Portfolio Accountant. Thomas received his B.A. in Economics from The University of Texas at Austin and is a Chartered Financial Analyst (CFA) and a member of the CFA Institute. Jeff is a Principal and Managing Director of the firm and a member of the Investment Committee. He serves as a Portfolio Manager for the tax-exempt fixed income strategies. He began his career in 1997 as a Fixed Income Associate Trader with MFS Investment Management in Boston. He was also a former Client Account Manager with Brown Brothers Harriman & Co. in Boston. Jeff received his B.S. in Business Administration from Villanova University, is a Chartered Financial Analyst (CFA) and member of the CFA Institute, and is a Chartered Market Technician (CMT). He is also a member of the Market Technicians Association, the National Federation of Municipal Analysts and the Southern Municipal Finance Society. Meghan serves as Vice President, Legal Counsel at Sage. She began her career in 2005 as an associate with Bracewell & Giuliani LLP where she represented financial institutions, as well as other lenders and borrowers, in various types of secured and unsecured credit transactions. Meghan received her J.D., with honors, from the University of Texas School of Law and her B.A. in Mathematical Economic Analysis from Rice University. 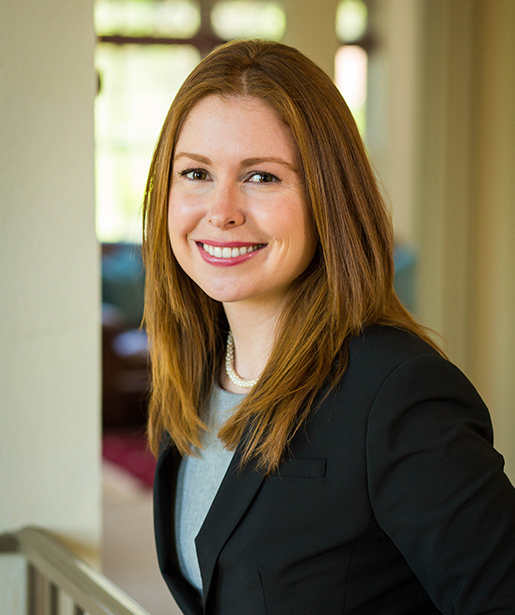 Meghan is an Accredited Investment Fiduciary Analyst™ (AIFA), a board member of CASA of Travis County and a member of the Junior League of Austin. Dustin serves as a Vice President of Portfolio Management at Sage. Dustin joined Sage in 2008. His responsibilities include credit analysis, structured product trading, and portfolio management. He received a B.A. degree in Economics from the University of Oklahoma in Norman and is a Chartered Financial Analyst (CFA) and member of the CFA Institute. Andrew serves as a Vice President of Portfolio Management at Sage. 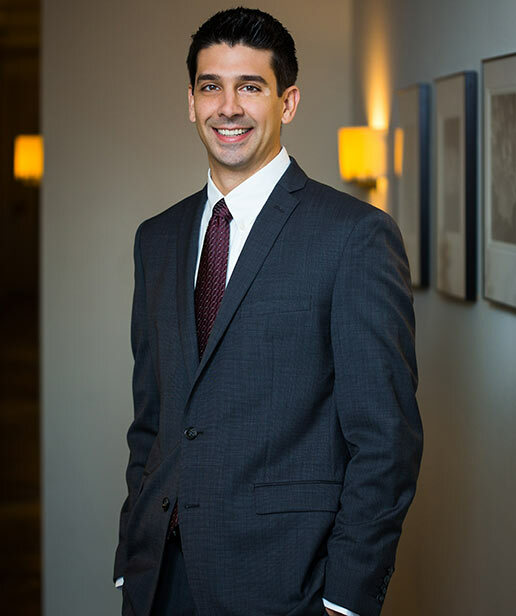 Andrew began his career in 2006 at the International Bank of Commerce First Equity, where he worked in mortgage accounting. Andrew received both his M.B.A. and B.A. degrees from Texas State University in San Marcos, Texas. Andrew is a Chartered Financial Analyst (CFA) and member of the CFA Institute. Andrew is an active volunteer for The Foundation for Prader-Willi Research and a member of their Leadership Circle. Nick serves as a Vice President of Portfolio Management at Sage. 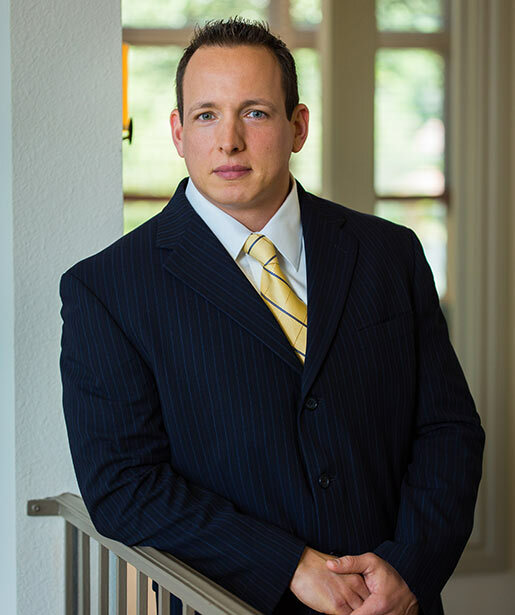 Nick began his investment career in 2004 as an Analyst with GMAC. Nick received his M.B.A. from Webster University in Missouri and a B.A. degree in Economics from Grinnell College in Iowa. Nick is a Chartered Financial Analyst (CFA) and a member of the CFA Institute. Seth serves as a Vice President of Portfolio Management at Sage. Seth joined Sage in 2006. His responsibilities include portfolio management, credit analysis, and trading. Seth received a B.A. degree in Finance from Hillsdale College in Michigan and is a Chartered Financial Analyst (CFA) and member of the CFA Institute. 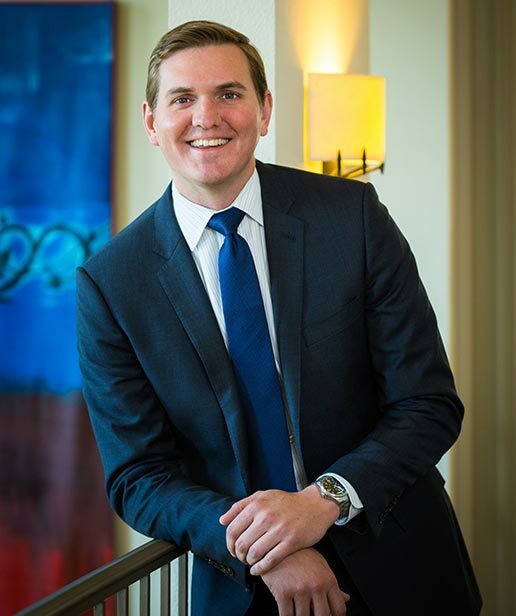 Ryan O’Malley serves as Fixed Income Portfolio Strategist at Sage. 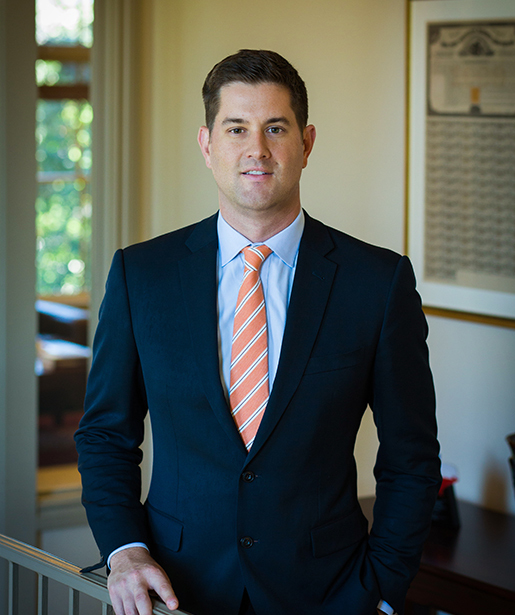 Ryan began his investment career in 2004 as a Senior Equity Analyst at Origin Capital Management. He then worked as an Equity Analyst at Tidal Creek Capital Management, LLC. Later he worked as a Corporate Credit Analyst at Payden & Rygel. He received his M.B.A. from the Anderson School of Management from the University of California Los Angeles and his B.A. degree in Economics from Columbia University in New York City. Ryan is a Chartered Financial Analyst (CFA) and member of the CFA Institute. Komson serves as a Vice President of Research & Portfolio Strategy at Sage. 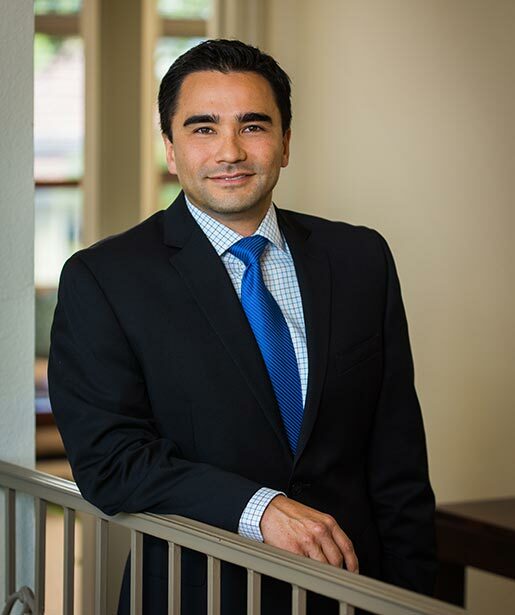 He began his investment career in 2008 with the Teacher Retirement System of Texas where he served in a variety of asset allocation, portfolio management, and trading roles. He received his B.B.A. in Finance from Texas A&M University and is a Chartered Financial Analyst (CFA) and member of the CFA Institute. Komson was recognized by Chief Investment Officer Magazine in their “Forty Under Forty” list in 2015. Jae serves as the Research Analyst in Sage’s Quantitative Strategies Group. 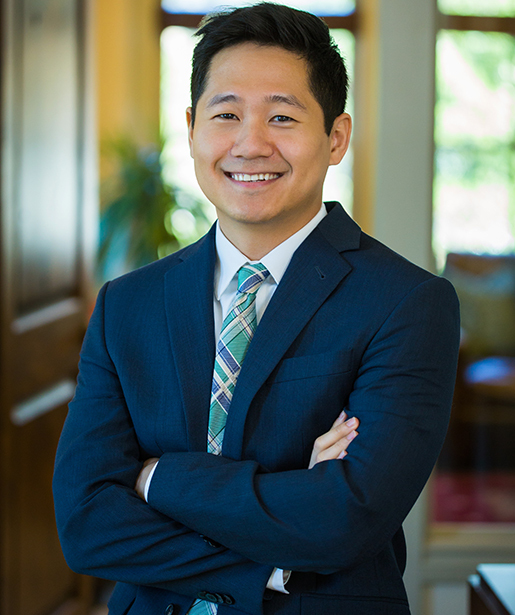 Jae began his professional career in 2013 at Nova 401 (k) Associates, where he spent four years working with pension plans as an Actuarial Analyst. In his role as an Actuarial Analyst, he gained knowledge and experience in aspects of pension and cash balance plan administration. Jae received his B.S. in Mathematics from the University of Texas at Austin. He is currently in the process of attaining his actuarial designation (ASA) from the Society of Actuaries. 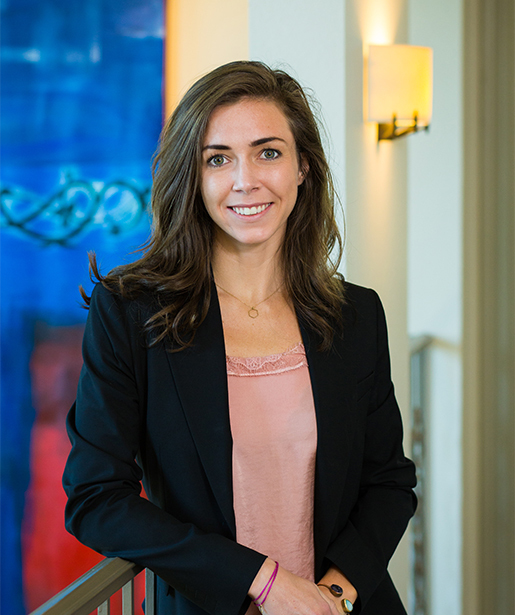 Emma serves as Research Analyst for the ESG Risk Management team. She began her career in 2013 focusing on Retail Management and Product Administration followed by work in Private Wealth Management. She received her M.B.A. in Finance as a Forte Fellow from the Cox School of Business of Southern Methodist University and received her B.S. from the University of Texas at Austin. John serves as a Research Analyst with a focus on portfolio strategies and solutions for the insurance industry. John began his career in 2008 as an Infantry Officer in the United States Marine Corps, where he held various platoon commander roles and was deployed to Helmand Province, Afghanistan, in support of Operation Enduring Freedom. After his service, John worked as an underwriter at Zurich North America and CNA Insurance, where he focused on Directors and Officers, Errors and Omission, and Employment Practices liabilities. John holds a B.S. degree in economics from Clemson University and an MBA in finance from the Cox School of Business at Southern Methodist University. 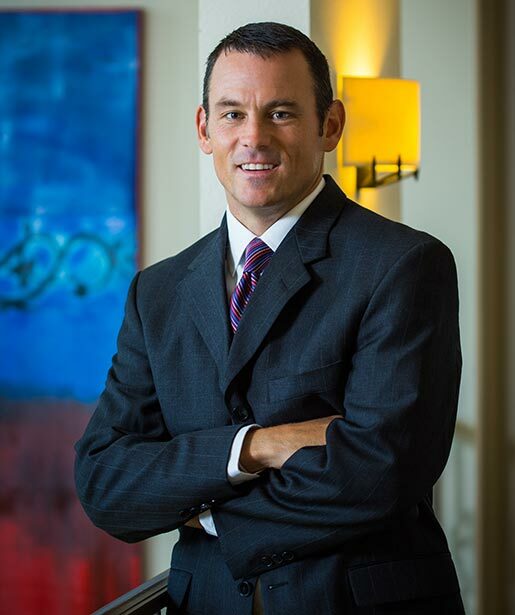 Greg is a Principal and Managing director of the firm and serves as the head of Client Services. He began his career in 1981, as a Certified Public Accountant with KPMG. 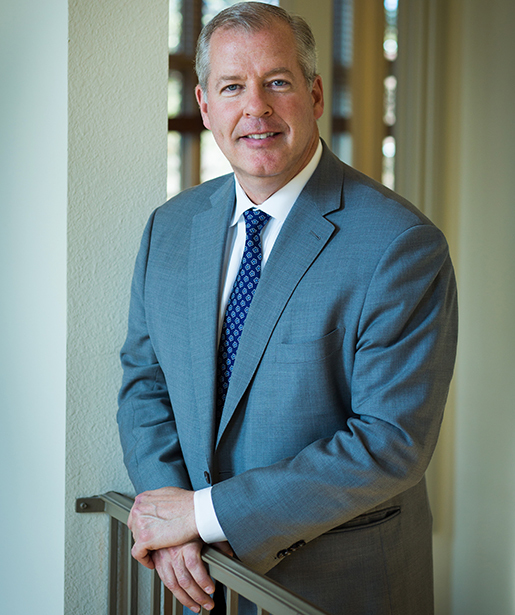 He later worked as a CFO for Morgens, Waterfall, and Vintiadis & Co. Before joining Sage in 2001, Greg was the Executive Vice President of Operations for Tejas Securities Group. He received his M.B.A. in Finance from Monmouth University and his B.S. from St. Joseph’s College. Greg is an Accredited Investment Fiduciary (AIF) and is also a member of the American Institute of CPA's. Michael is a Principal and Managing Director of the firm and leads the Business Development Team. He began his career in 1996 with Invesco AIM Investments in a variety of senior marketing and supervisory roles within the organization’s marketing and financial advisor sales group. Later, he worked with U.S. Fiduciary, LLC (USF) in Houston, Texas, as the Director of Wealth Management Services. Michael received his B.A. degree from Texas Tech University in Lubbock, Texas. Michael is an Accredited Investment Fiduciary (AIF) and has a strong background in wealth management services as well as institutional distribution system design and management. 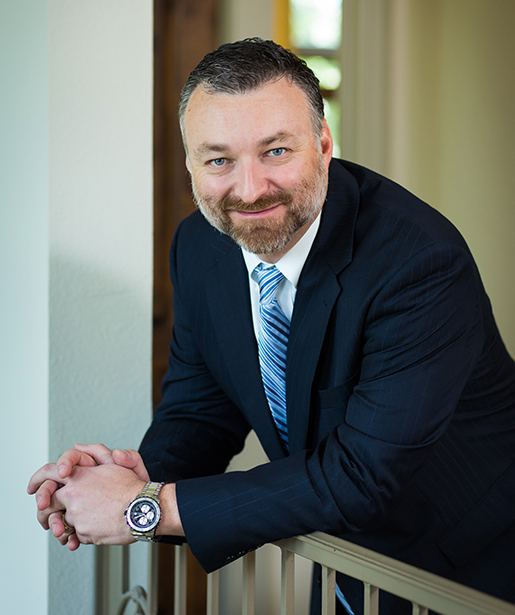 Sean serves as Executive Vice President and Director of Institutional Business. 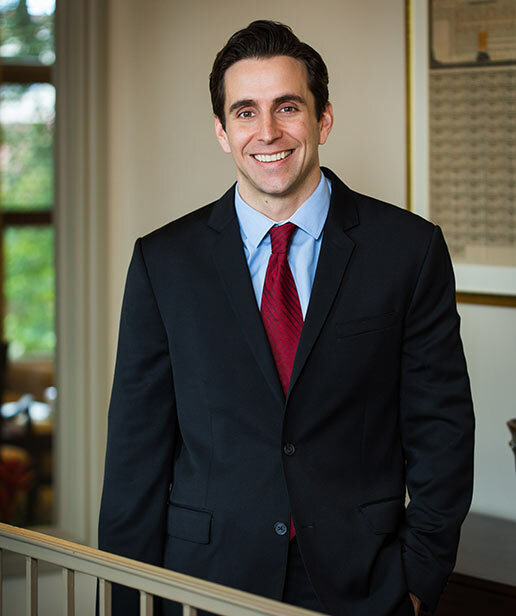 In his role, Sean works with Sage investment professionals to provide investment management and liability advisory services. Sean has more than 25 years of demonstrated success and a broad-based leadership background that encompasses portfolio management, business development, and quantitative research. He began his career in 1987 as a Management Consultant at Accenture in their financial services practice. In 1993 he joined Ryan Labs, where he eventually served as the company’s President. 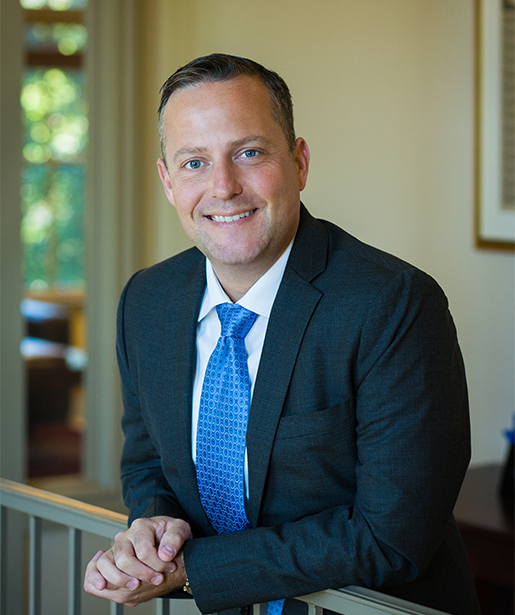 He earned his Master’s in Business Administration from Columbia Business School with concentrations in finance and accounting, as well as a Bachelor of Science Degree with Distinction in Industrial Engineering from Worcester Polytechnic Institute. 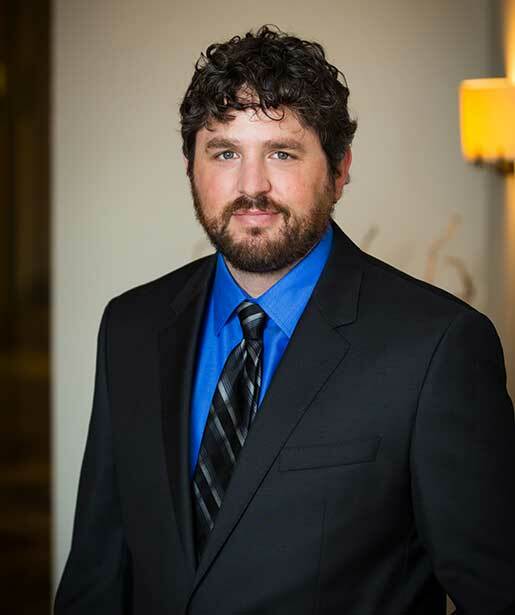 Dustin serves as the Vice President of Consultant Services and Client Relations at Sage. Dustin began his career in 1998 as an Operations Manager with Bank of America’s housing services division. 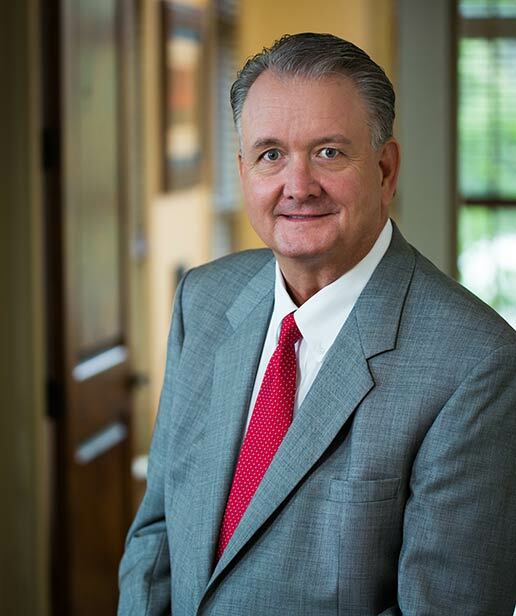 Later, he worked as a Senior Consultant at Consulting Services Group, LLC (CSG) in Memphis, TN, where he worked extensively with foundation and endowment clients, family offices and public corporate pension plans. Dustin received both his M.B.A and B.A. degrees in Marketing from Delta State University in Cleveland, MS.
John is a Principal and Managing Director of the firm and serves as the Chief Financial Officer & Chief Compliance Officer at Sage. John began his career in 1983 as a Certified Public Accountant at Ernst & Young. 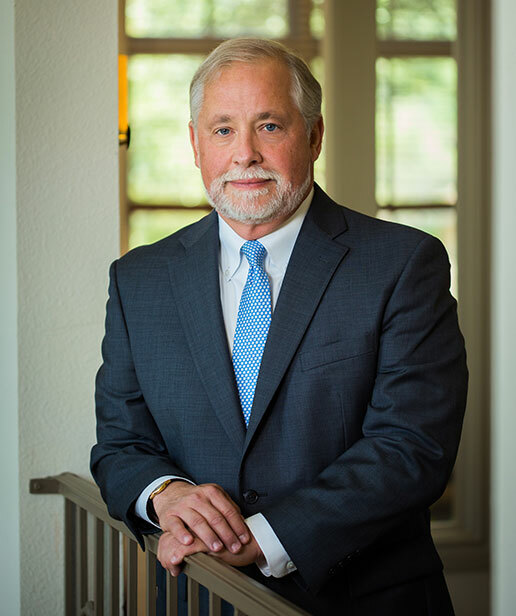 He then became Director and Treasurer of the Travis County Municipal Utility District. Later he served as CFO of Capitol Securities Group in Austin, Texas, where he initiated and structured their merger with Morgan Keegan. 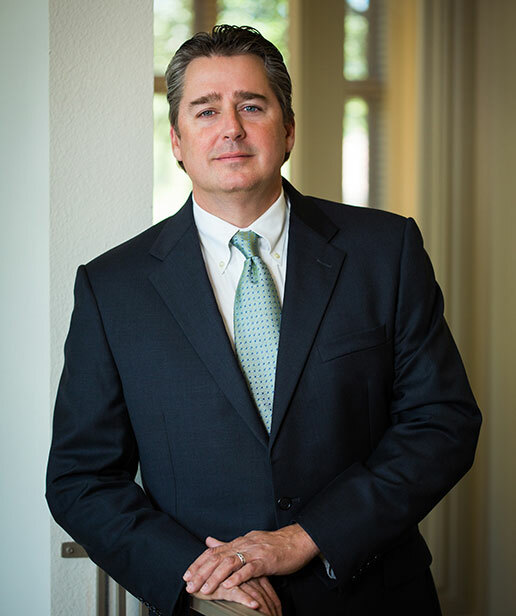 After working at Capitol Securities Group, John became a Vice President at Tejas Securities Group. Later he served as Vice President of Texas Capital Markets, Inc. He then went on to become a CFO at Riviere Securities Ltd. John received his B.S. in Business Administration and Accounting from Harding University. John is a member of the American Institute of CPA's. Bob serves as Senior Vice President, National Sales Director at Sage. Bob began his investment career in 2000 as a Regional Sales Director at The Hartford. Later, he served as a Senior Advisor Consultant and Vice President at OppenheimerFunds. Bob received a B.S. degree in Marketing from Arizona State University. He has the CIMA® designation bestowed by the Investment Management Consultants Association® for his study at the Wharton School of Business at the University of Pennsylvania. In addition, he holds the Certified Retirement Planning Consultant designation from the College for Financial Planning. 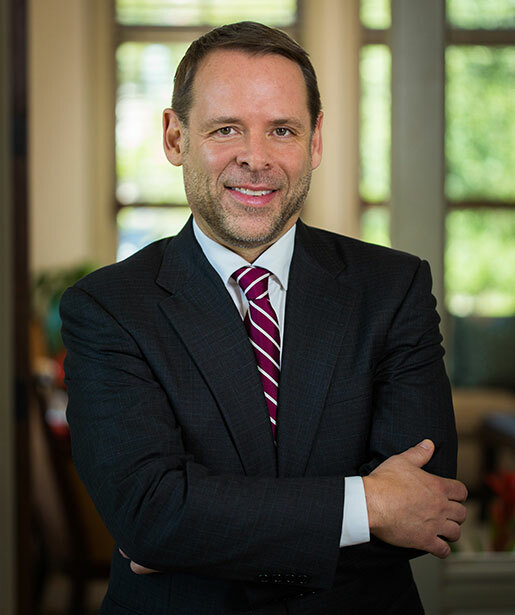 Wade serves as Vice President of Compliance at Sage. 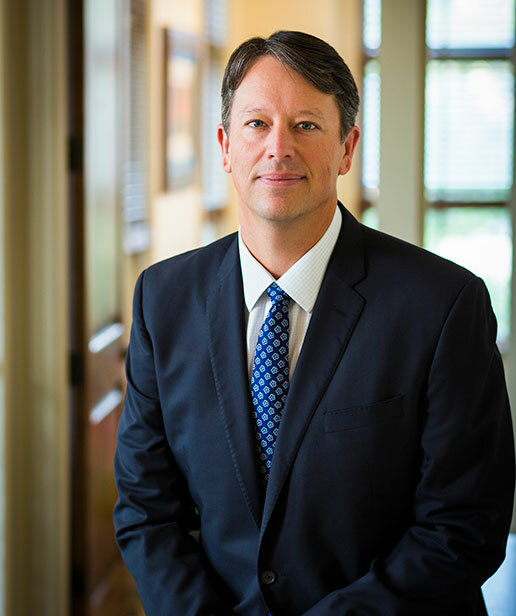 Wade began his career in 2001 in Sales & Operations with Ameriprise Financial working with retail clients throughout the nation. Later, he served as the Chief Compliance Officer (CCO) of Veritrust Financial, LLC, a dually registered firm, based in Austin, Texas. Wade received his B.A. in Finance from the University of Wisconsin-Whitewater. Arthur serves as Vice President of National Accounts for Sage. 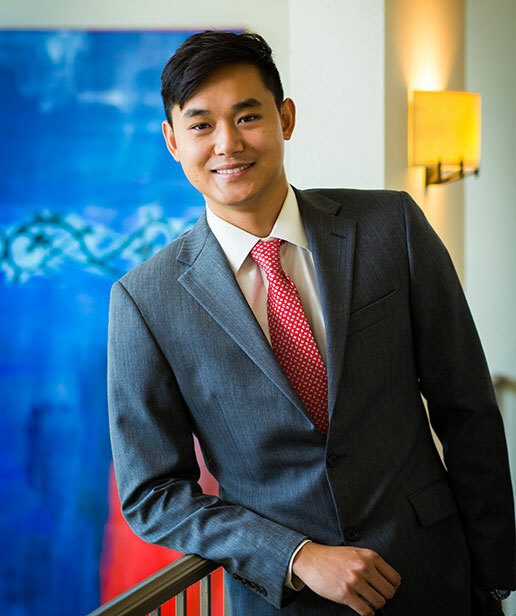 Arthur began his investment career in 2003 with Invesco AIM Investments where he worked in various relationship management and client servicing roles. While at Sage, Arthur has served as a Regional Director, covering the Northeast representing Sage’s fixed income & ETF investment management services. He received his B.A. degree in Finance from the University of Houston. John serves as the Vice President of Business Development at Sage. 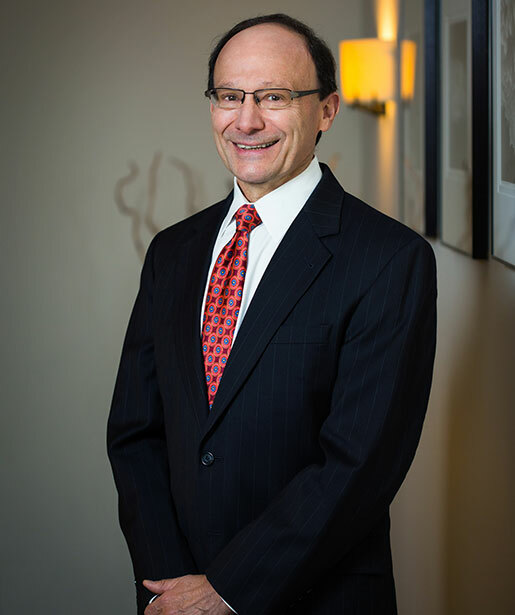 John began his career in 1995 with BNY Mellon in their Trust and Custody division. He later worked at Standish/Mellon Asset Management in operations and then in the client service group. Subsequently, John was part of a three-person investment team focusing on fixed income at KeyState Corporate Management. Most recently, John worked as a Consultant at NEPC, LLC in Las Vegas, NV, where he worked exclusively with Taft Hartley plans. John received his M.B.A from Duquesne University in Pittsburgh, PA and B.A. degree in Finance from Kent State University in Kent, OH. John is a member of the CAIA Association. Greg serves as Vice President of Investment Strategy at Sage with a focus on portfolio strategies and solutions for the Insurance industry. 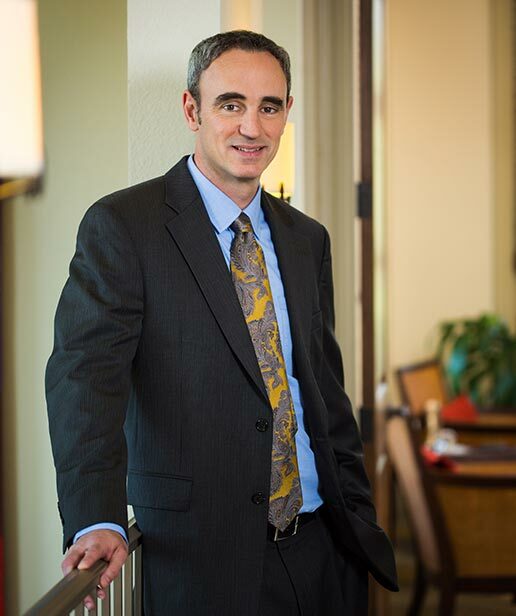 Greg began his career in 1987 as a Fixed Income Portfolio Manager for Barnett Banks of Florida. Later, he served as Senior Portfolio Manager for the Institutional Asset Management arms of both SunTrust and Bank of America with a specialization in Insurance Company Portfolio Management. From there, he served as Managing Director and Chief Investment Officer for Sovereign Advisers and most recently as Director of Fixed Income and Lead Strategist for Boyd Watterson Asset Management. Greg earned a BS in Economics from the University of North Carolina at Chapel Hill. Kim serves as a Regional Director for the South representing Sage’s fixed income and ETF investment management services. Kim began her career in 1999 as a Financial Advisor at UBS, formerly Paine Webber. She then went on to work as a Financial Advisor at Advest Bank & Trust. Later, Kim worked as a Consultant with Independent Portfolio Consultants. She received her B.A. degree in Finance from the University of Florida and received the CIMA® designation bestowed by the Investment Management Consultants Association® for her study at the Wharton School of Business at the University of Pennsylvania. Zac serves as a Regional Director for the Central region representing Sage’s fixed income and ETF investment management services. 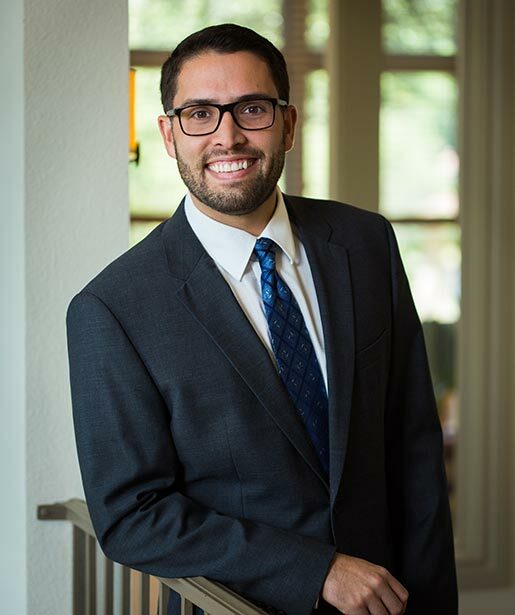 Zac began his career in 2006 in a Financial Advisory role at Harris Bank. He then worked as an Internal Consultant with Genworth Financial Wealth Management. He received his B.A. degree from Northeastern State University. 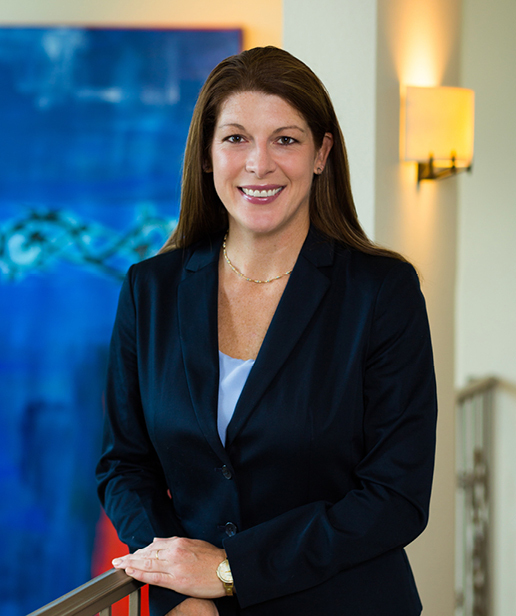 Deborah serves as a Regional Director for the Southeast representing Sage’s fixed income and ETF investment management services. Deborah began her career in 2002 as a financial advisor with Fox & Company Investments in Dallas, and later worked at Citi Smith Barney. She joined Sage in 2008, and served as a member of Sage’s Marketing & Product Development team, working closely with national account relationships. She received her B.A. in Finance from Hardin-Simmons University, and her Masters of Investment Management and Financial Analysis from Creighton University. Brian serves as a Regional Director for the Northeast rerenting Sage’s fixed income and ETF investment management services. 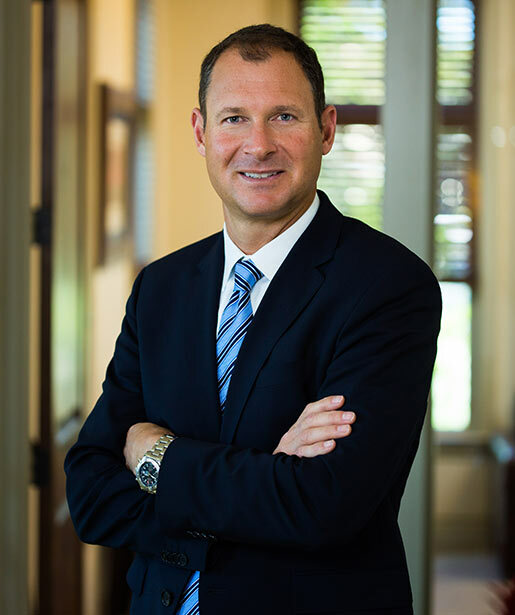 Brian began his career in 1996 as a Financial Advisor first at Gruntal and Co. and then at Morgan Stanley. He went on to work at Prudential Investments and AXA Advisors as a Divisional Director for both of their advisory platforms. 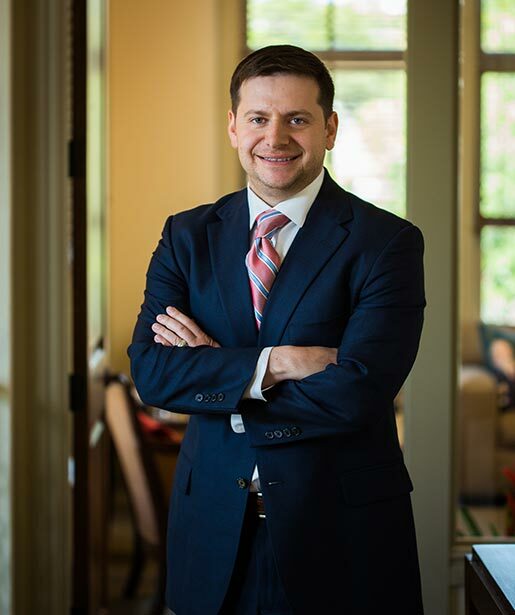 Later, Brian served as Senior Vice President and Partner with Boyd Watterson and worked covering the Advisor Channel, RIA’s, Family Offices and Investment Consultants. He attended St. John’s University studying Communications. Sophie serves as Regional Director covering the Northwest territory for Sage. Sophie began her investment career in 2013 as a Financial Consultant and Retirement Benefits Specialist with AXA Advisors in Los Angeles. During this time she also served on the Board of Directors for a nonprofit, Perry’s Place, and founded the organization’s Investment Program. Sophie received her B.A. with honors in Cultural Anthropology and Spanish from Scripps College, a member of the Claremont Colleges Consortium. Roman serves as the Regional Consultant for the Northeast and Southeast regions. 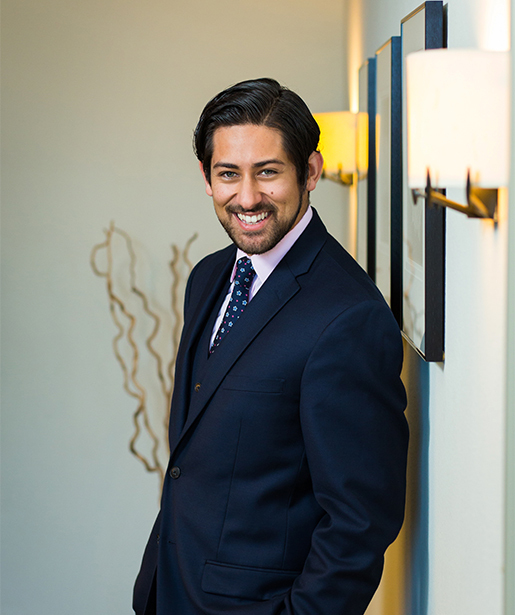 Roman began his investment career in 2011 with Schwartz Investment Counsel and the Ave Maria Mutual Funds. 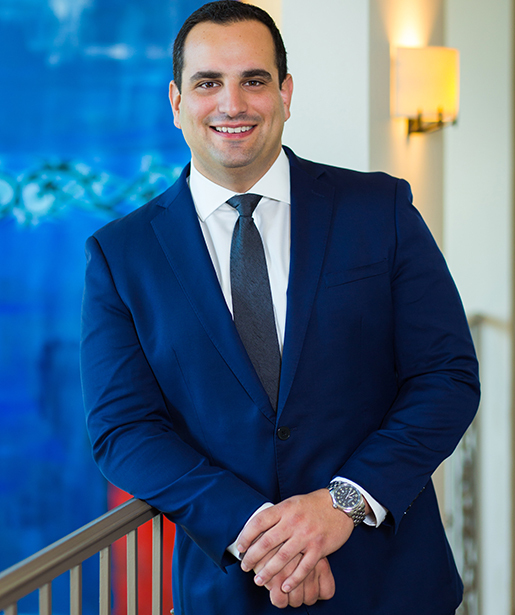 During his five year tenure there, Roman was responsible for building out the firm’s mutual fund distribution channel and interfacing with financial advisors across many different firms. At Sage, Roman works closely with Brian Larson and Deborah Draeger to service all states up and down the East Coast. He holds a B.A. in Economics and Business Administration from Ave Maria University. Jessica serves as the Director of Marketing Communications, responsible for shaping the overall marketing, branding, and collateral efforts of the firm. 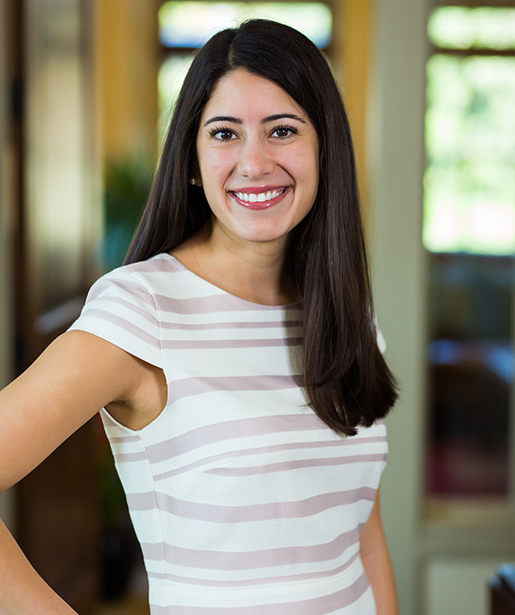 Jessica began her career in financial communications in 2010, serving as managing editor at The Wall Street Transcript. 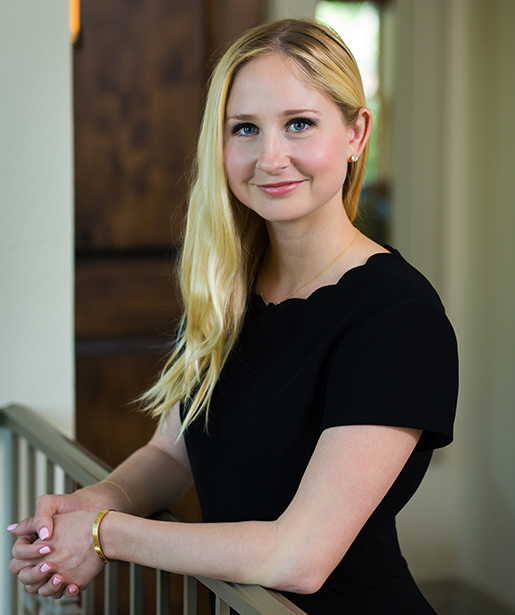 Following stints as a business journalist at The New York Times’ DealBook and the Financial Times-owned Mergermarket, Jessica spent four years as an equity research analyst at the Minneapolis-based investment bank Dougherty & Company. Jessica earned her M.A. degree in Business Journalism from New York University and her B.A. degree from the University of Florida. Ashley serves as the Regional Consultant for the South and Midwest regions. 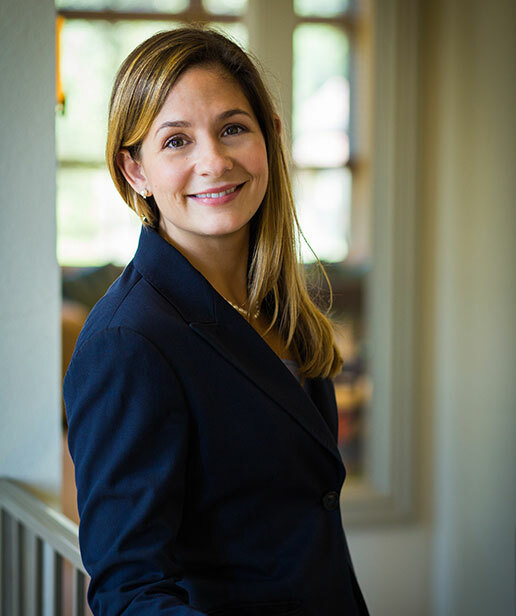 She began her investment career in 2009 with RiverStone Wealth Management in Austin, Texas. Ashley was a Registered Client Associate and then became RiverStone’s Compliance Administrator for their three Texas branches. 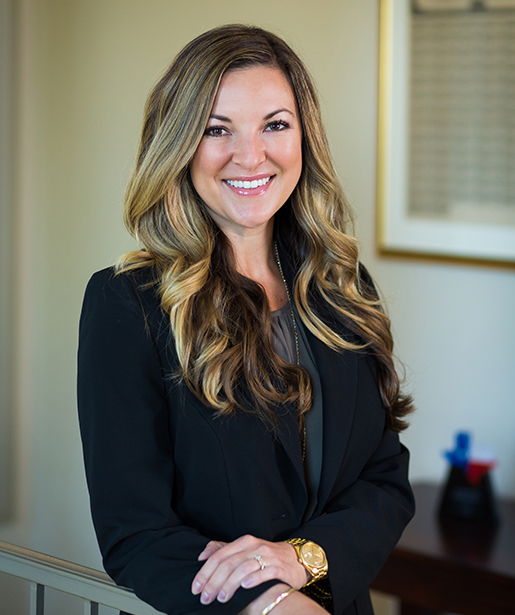 In 2013 Ashley joined Raymond James & Associates, where she worked as a Senior Registered Sales Associate while also personally managing a small book of business at the firm. She organized performance reviews, conducted extensive research and account analysis, as well as maintained various client relationships and account service requests. At Sage, Ashley works closely with Kimberly Sowers and Zachary Sooter to cover the Southern and Midwest regions of the United States. Lily serves as the Regional Consultant for the Southwest region. She began her career in 2016 as a Marketing Specialist at Sage and was previously responsible for home office relationships, providing support in launching products and tracking ETF assets under advisement. At Sage, Lily works closely with Bob Moser. She earned her B.A. in Communications and Human Resource Development from Texas A&M University, and is a member of the Junior League of Austin.